With a conjoined secondary chamber that can be manually pressurized, the Digital Pressure Over Drive floor pump is capable of conveniently seating tubeless tire systems. An integrated foot-lever opens and closes the chamber; when the chamber is full (Max. 220psi / 15 bar), flipping the lever down creates a powerful, continued blast of air that can seat road, mountain and plus-sized tubeless setups. This provides tubeless users an effective alternative to air compressors and CO2 units. 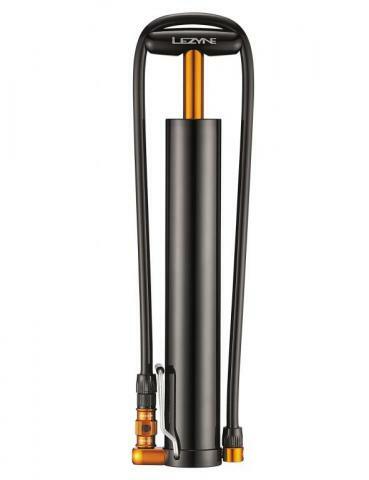 The Digital Pressure Drive is the next level of hand pump innovation and technology. Designed around one of our first and most popular hand pumps, we then integrated a super low-profile digital gauge into its sleek aluminum construction. This has created the best combination of quality and durability in a lightweight, compact system that features an accurate pressure gauge. It’s capable of producing up to 120 psi (8.3 bar) and features our Presta/Shrader compatible ABS Flex Hose. 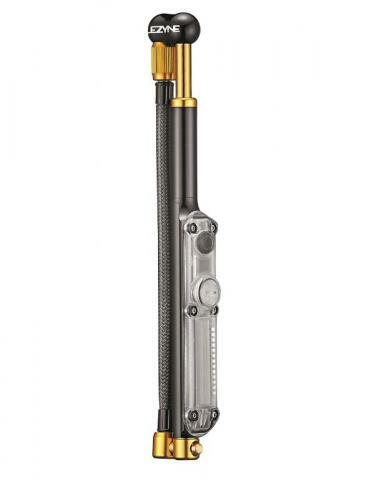 This is hands-down the ultimate high pressure hand pump. 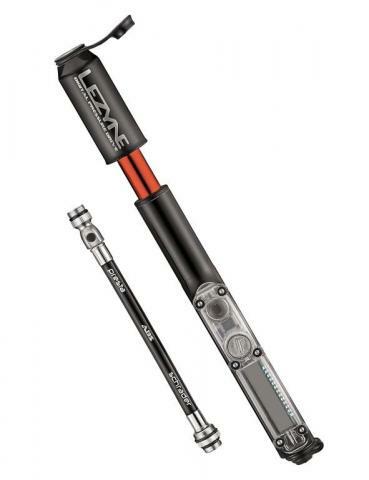 The Micro Floor Drive XL is a portable hand pump with floor pump capabilities developed to efficiently inflate fat bike tires. It features a CNC-machined aluminum construction, which keeps its weight to a minimum without sacrificing durability. 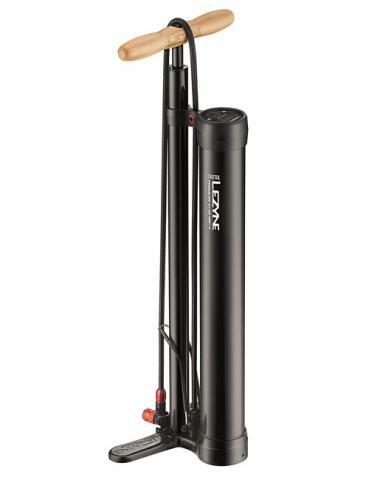 An extra large, high volume barrel produces large amounts of air with each pump and can inflate tires up to 35 psi (2.4 bar). A long, integrated hose and a stainless steel foot peg improves pumping efficiency and reduces trailside downtime. The Digital Shock Drive is the new standard in shock pump technology, accuracy and portability. It features an incredibly compact and lightweight aluminum construction with a cleverly integrated hose that threads into the handle when not in use. Highlighting the Digital Shock Drive is the ultra low-profile digital gauge that’s built into the pump’s aluminum body. This innovative design keeps the pump extremely compact, yet still provides a highly accurate measurement of air pressure. High performance, comfortable heart rate monitor. Conforms 100% to Bluetooth Smart standards for max compatibility. 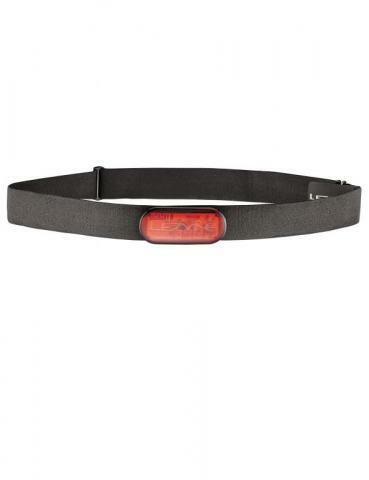 Durable, lightweight polycarbonate construction with translucent body and LED indicator. Flexible strap made from athletic materials. Replaceable CR2032 coin cell battery optimized for long-lasting use. 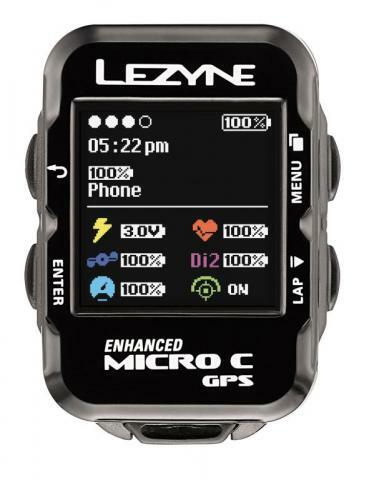 The Micro C GPS cycling computer has a vibrant color screen to enhance the user experience while offering an incredible amount of advanced features. 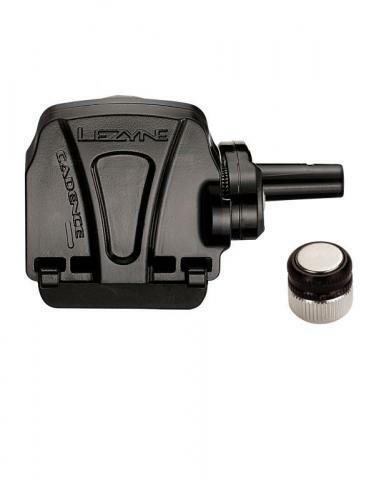 When paired over Bluetooth Smart to an iOS or Android handheld through the free Lezyne Ally app, the device offers turn-by-turn navigation, Strava Live Segments and phone notifications (incoming calls, text messages and emails). Furthermore, the Micro C GPS can simultaneously pair with ANT+™ or Bluetooth enabled power meters, heart rate monitors and speed/cadence sensors. Featuring a large, sharp display, the Macro GPS is packed with many advanced technologies in an easy-to-use and affordable package. 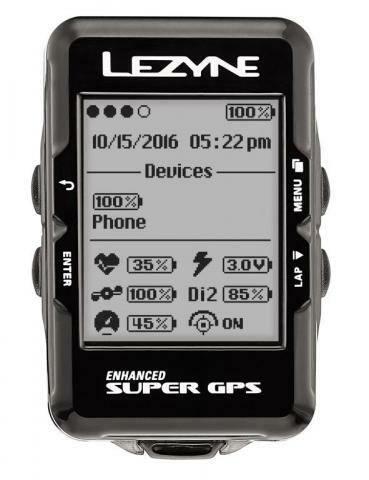 The Bluetooth enabled device can pair through our free Lezyne Ally app to iOS and Android handhelds, in addition to Bluetooth compatible power meters, heart rate monitors and speed/cadence sensors. 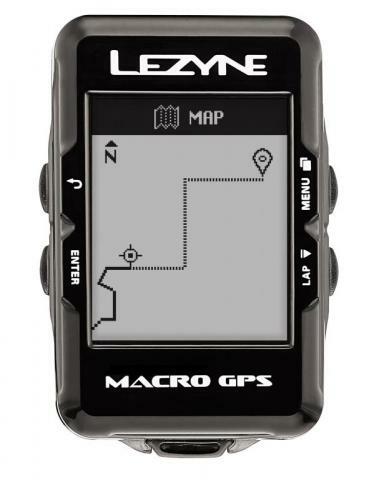 When connected to a handheld, the Macro GPS provides turn-by-turn navigation, live tracking and Strava Live Segments. Furthermore, the unit has pop-up email, text message and phone call notifications. The Super GPS is an advanced cycling computer programmed with the latest technologies and interactive features. At its core, the device offers ultra reliable ride tracking by combining three forms of measurements: GPS/Glonass, which tracks the rider; a barometer, which measures atmospheric pressure and balances out elevation; and an accelerometer (detects movement), which cancels out GPS "drift" and saves battery life. A portable, professional grade cycling specific tool kit. 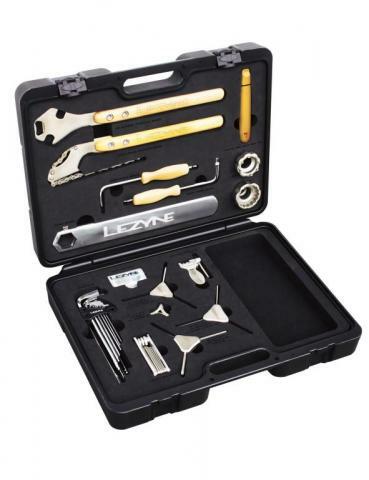 Includes shop quality tools for general bicycle maintainence. Durable, composite case with sturdy foam interior. Labeled slots keeps tools organized. Spare pocket for personal tools/belongings.